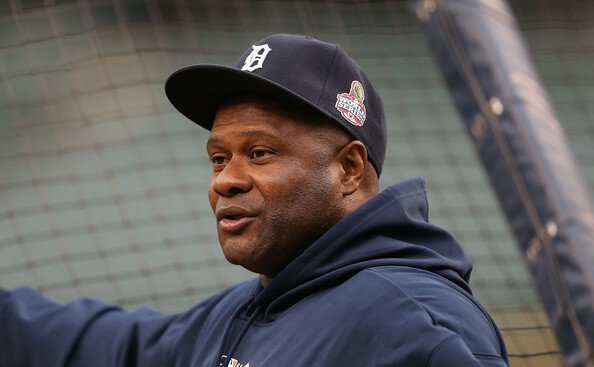 Lloyd McClendon has been the hitting coach for the Detroit Tigers since 2007, coaching some of the game’s top lineups during his time. 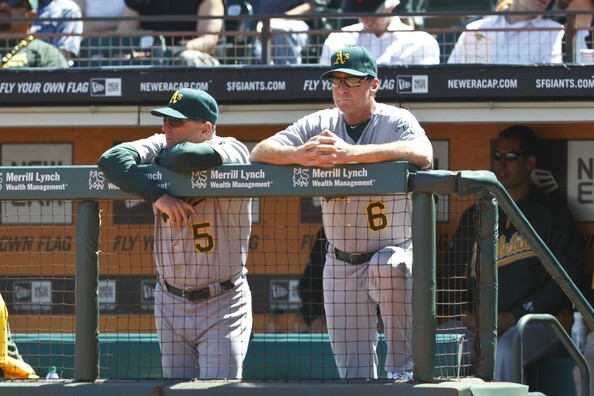 Chip Hale, 48, has spent the last two years as the bench coach for the Oakland Athletics, after assistant coaching positions with the Diamondbacks and the Mets prior. Hale, who played seven years in the Majors as a second baseman, interviewed to be the Mariners Manager back in 2008 and interviewed to be the Mets Manager after Jerry Manuel was fired. While some might wonder why the Mariners would give this guy a second chance to try out for a position he already lost, he is a very appealing option in many senses. Hale played under Twins Manager Tom Kelly, and credits his ideas about how to play the game the right way to him. In an interview he did with Ryan Divish in 2008, the one point Kelly made that stood out to me was “My biggest thing is play the game the right way. I played under Tom Kelly in Minnesota, and the one thing he preached from day one was ‘respect the game,’ and it could be as simple as that. Lloyd McClendon, 54, has the most coaching experience out of the three top candidates and he is the only one of these three that spent time as a Major League Manager. From 2000-2005, McClendon managed some terrible Pirates teams – and had little success. Since then, McClendon has worked as the bullpen coach and later the hitting coach of the Detroit Tigers. He has found great success in that role and it has generated interviews for many positions, including the Mariners Managerial vacancy in 2010. McClendon is another coach known for his character and unfortunately, for some interesting outrages during his time with the Pirates. Overall, McClendon seems like a very solid option but one does have to wonder why he didn’t win the Tigers position this offseason. Joey Cora, 48, is a legend in Seattle for his leadership when playing for the Mariners in the 90’s. 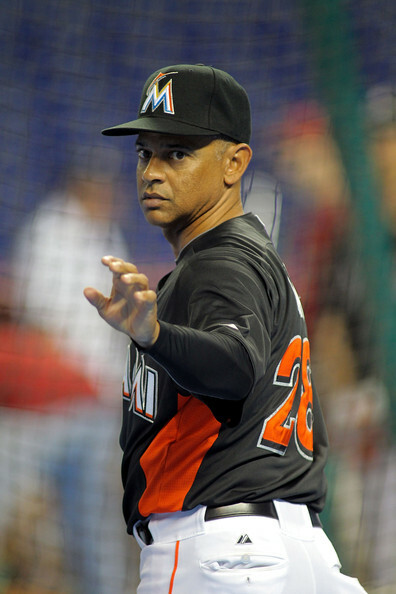 He has coached with the White Sox and Marlins as a third-base and bench coach under Ozzie Guillen. Cora has been working as an analyst for MLB Network for the last year or so. He interviewed for the Mariners position in 2008 and his name has come up in numerous positions similar to the other two candidates. Naming Joey Cora the Manager would probably go over better than either of the other two in Seattle due to his popularity as a player. All three of these coaches are going to be Managers at some point in the next couple years. However, If I had to choose one of three, I’d go with Chip Hale. He knows the A.L. West – and has coached against the Mariners more than either of the other two coaches. I feel like he would be a great coach to teach the Mariners young prospects how he wants them to play baseball, but at the same time not become to overbearing or cranky. Chip Hale feels like the right person for the job to me, but one can only imagine what Jack Zduriencik is thinking. Overall, Zduriencik needs to choose a manager that is capable of changing the losing atmosphere to keep his job, and more importantly, bring back winning baseball in Seattle. A big thank-you goes out to our ‘Marlins and Mariners Correspondent’ Sam Evans for preparing today’s featured article. Sam is a high school student from the Seattle area. He is a longtime Mariners fan, and has been an off-and-on season ticket holder for the last five years. Sam enjoys interacting with readers and digging beneath the surface to find the truth in baseball. Sam was our 2nd Intern who has graduated to the position of Baseball Writer. For all of Sam’s archived articles- click here. Posted on November 5, 2013, in MLB Teams: Articles and Analysis, The Rest: Everything Baseball and tagged @MLBreports on twitter, AL West, Chip Hale, dave valle, eric wedge, Howard Lincoln, Jack Zduriencik, Lloyd McClendon, mariners, mlb, mlb manager, mlb offseason, mlb reports, ozzie guillen, rick renteria, seattle mariners, Tim Wallach, tom kelly, winter meetings. Bookmark the permalink. Leave a comment.